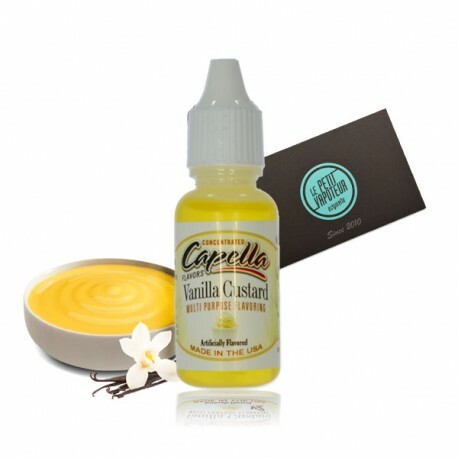 Vanilla Custard aroma by Capella Flavors Drops. 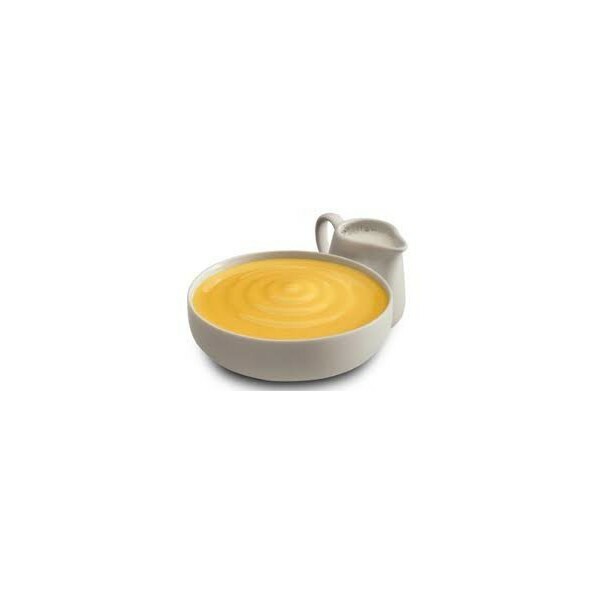 Rediscover the flavour of the famous custard! 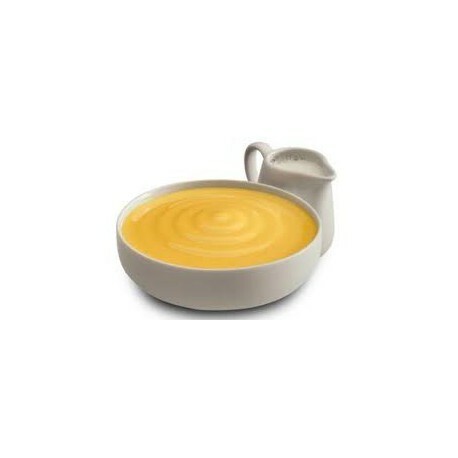 13 ml and 120 ml drop bottles.